A graduate of the University of Montana School of Law, Lacey has devoted nearly 15 years to the practice of municipal law. 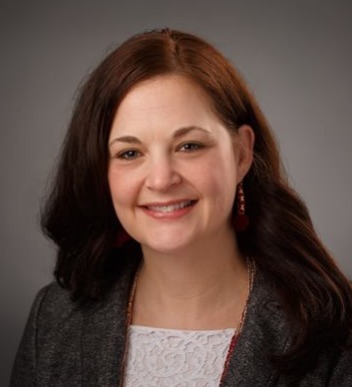 She has been a senior assistant city attorney and senior legal planner for the City of Bellevue, city attorney for Roslyn and Algona, and assistant city attorney for DuPont and Tukwila. In these roles, she has handled a myriad of land use issues, including client advising, project review, code drafting and interpretation, and litigation. As a senior legal adviser to her municipal clients in the areas of land use and code enforcement, Lacey has made presentations to the Washington State Association of Code Enforcement and the Association of Municipal Attorneys. In addition, she has appeared before numerous planning commissions, city councils, and committees of the Washington State Legislature. Outside of the practice of law, Lacey volunteers at Madigan Army Medical Center, and enjoys gardening, cooking, and exploring the Pacific Northwest with her husband, two children, and beloved pug, Mr. Loyd. The University of Montana, B.A.